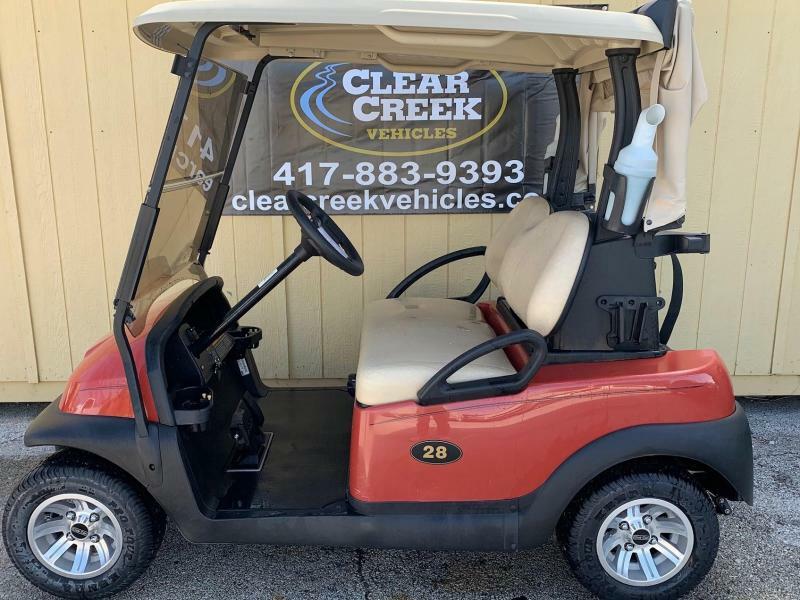 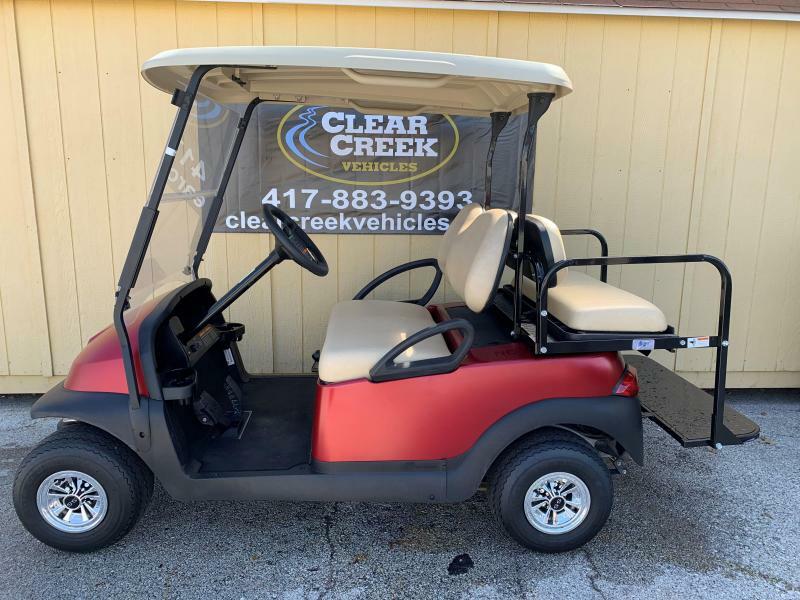 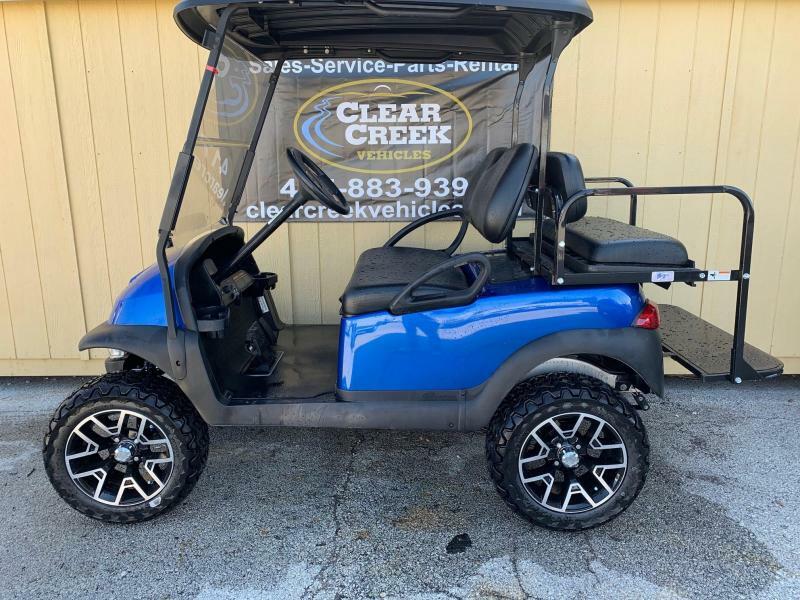 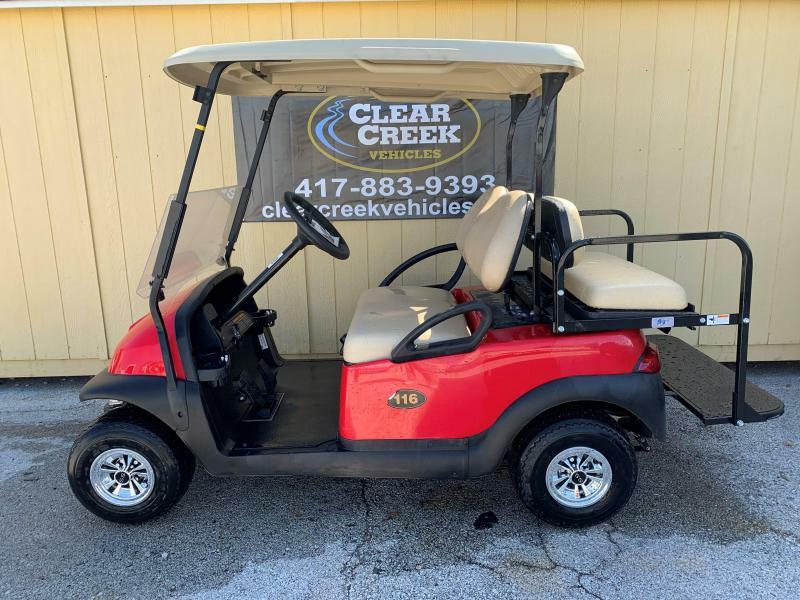 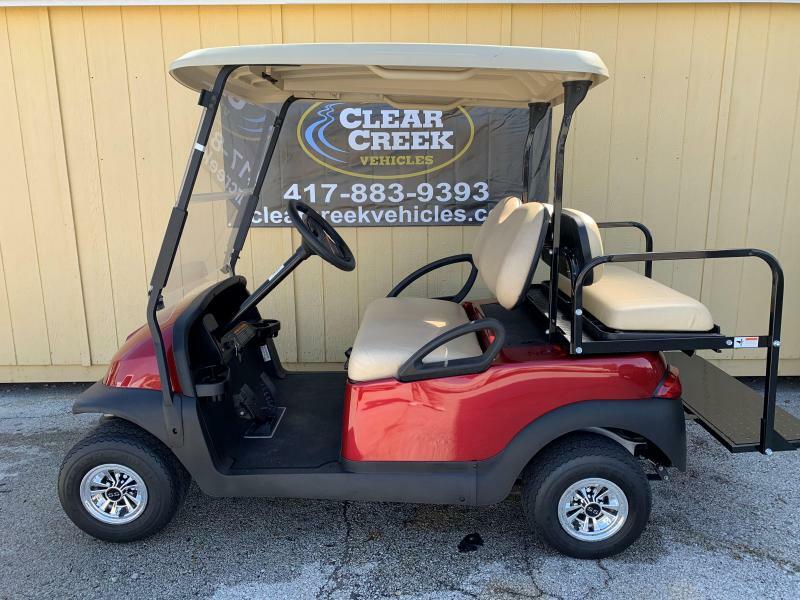 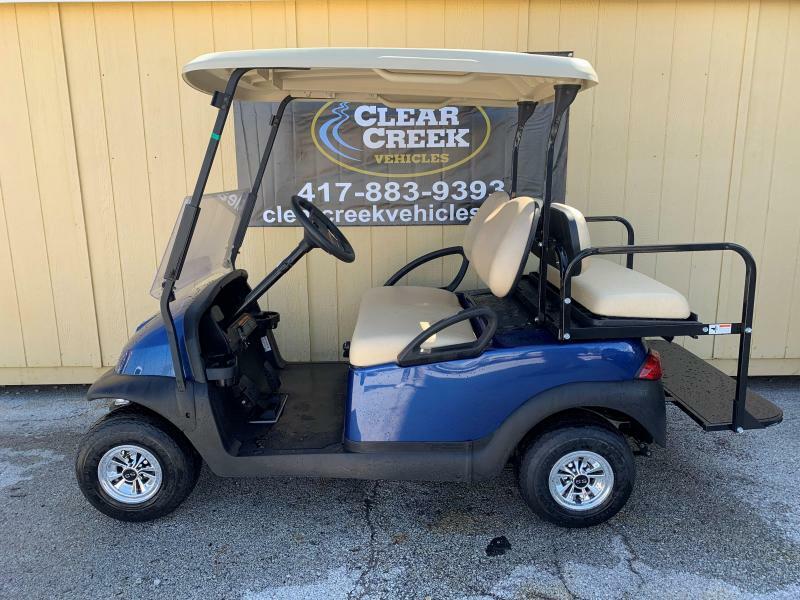 2014 Club Car Precedent Gas Golf Cart 6" Lift Kit Fold Down Rear Seat Lights Fold Down Windshield 14" Club Car Tires and Wheels New This is a must see in person kind of car. 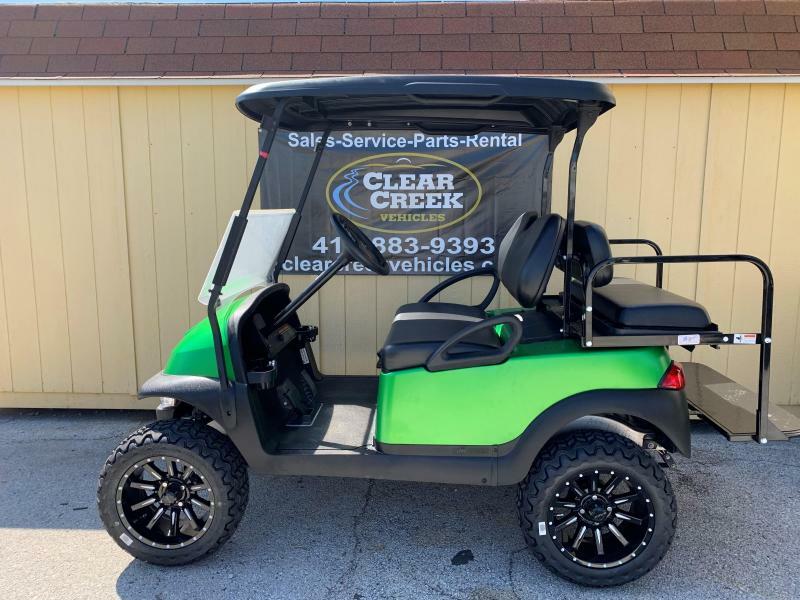 Beautiful matte finish. 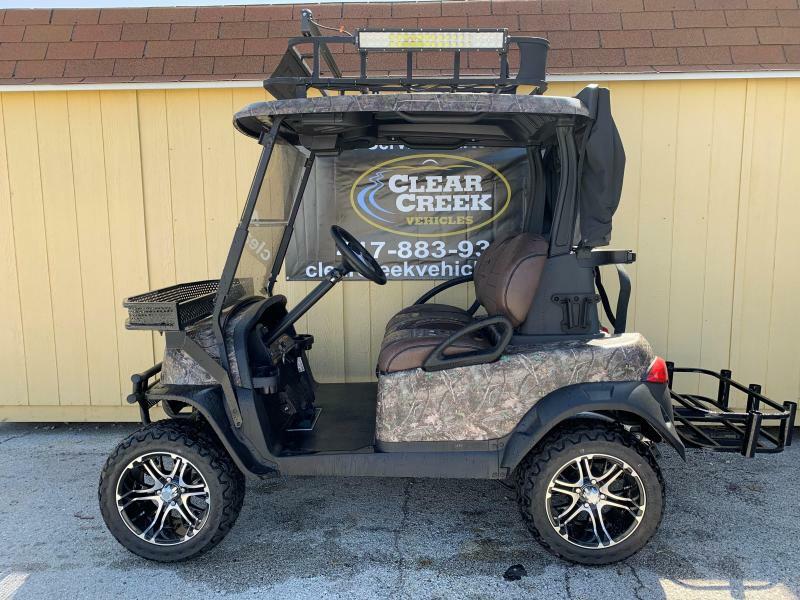 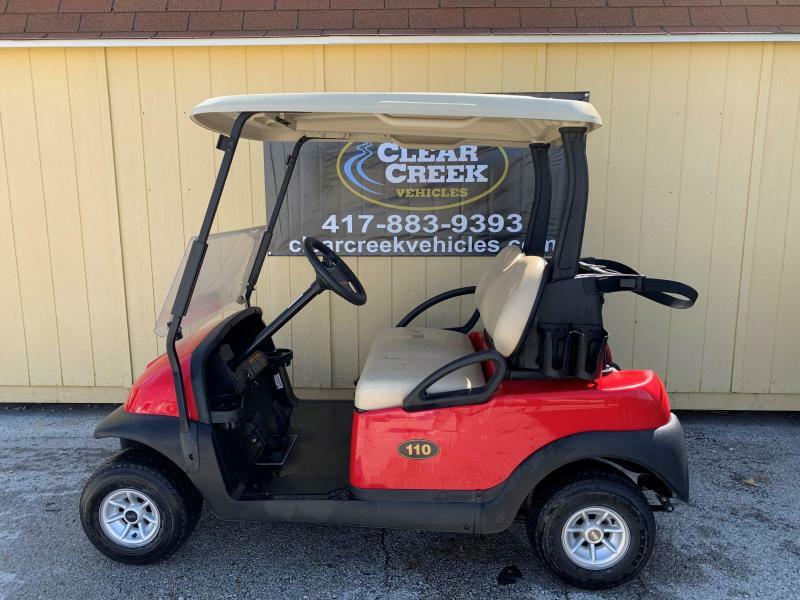 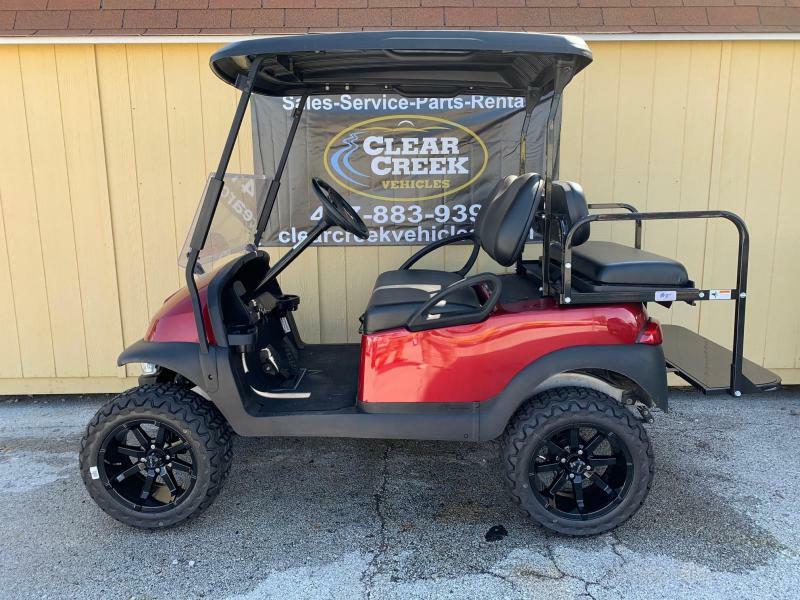 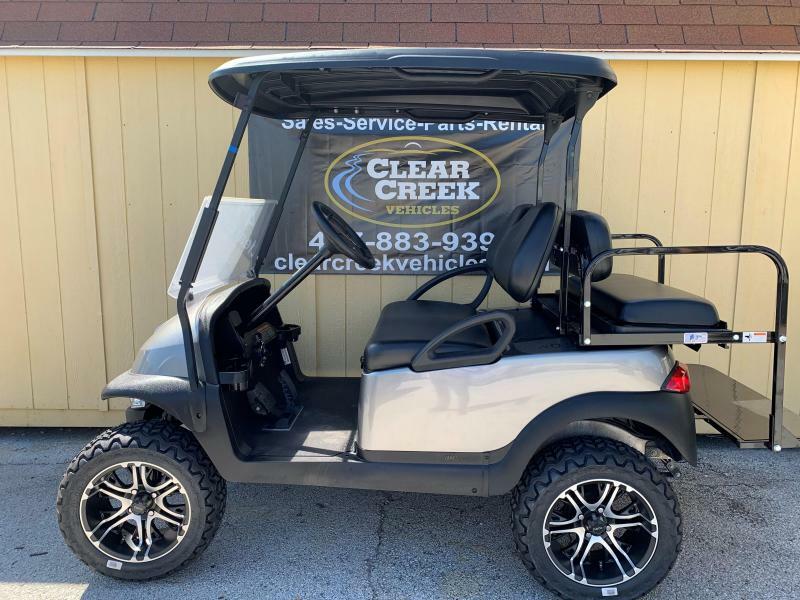 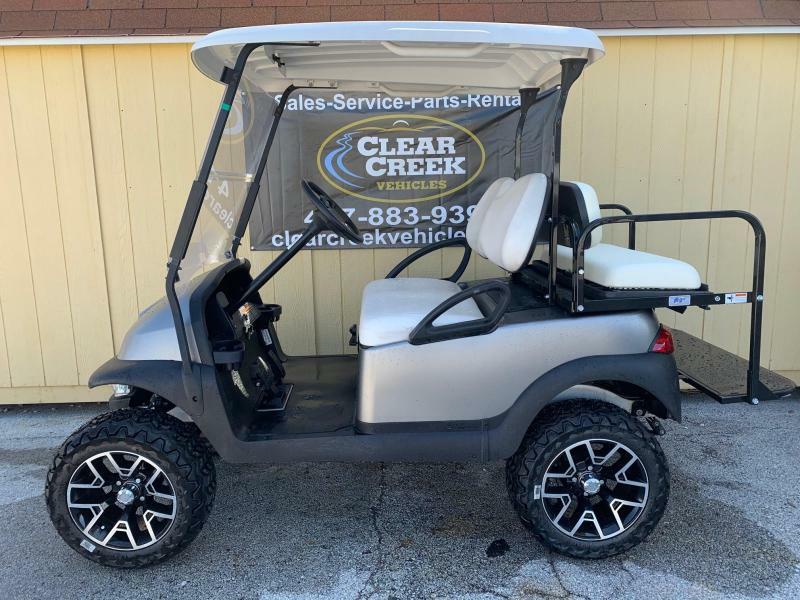 2014 Club Car Precedent Gas Golf Car 6" Lift Kit 14" Wheel and Tires New Black Seat Cushions Lights Tons of new accessories on this vehicle. 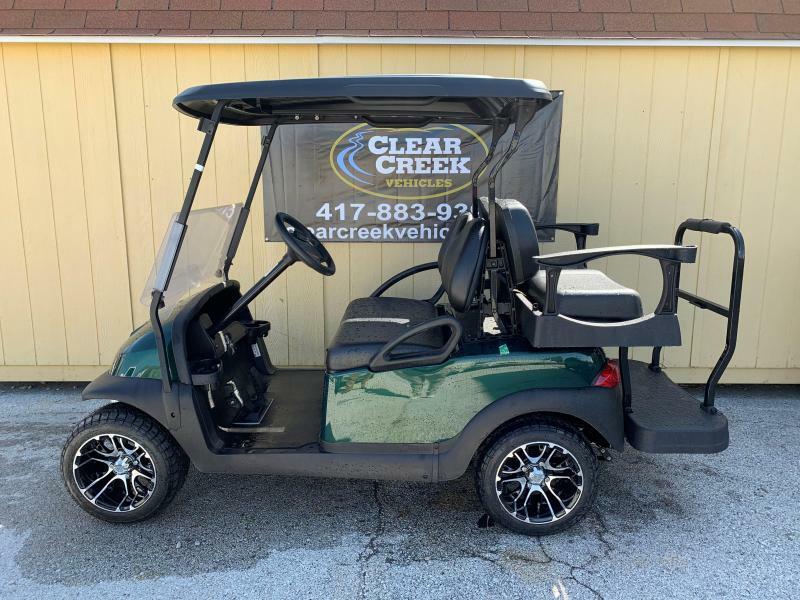 2014 Club Car Precedent Gas Powered 6" Lift Kit Lights 14" Wheels and tires Fold Down Seat Looks like new! 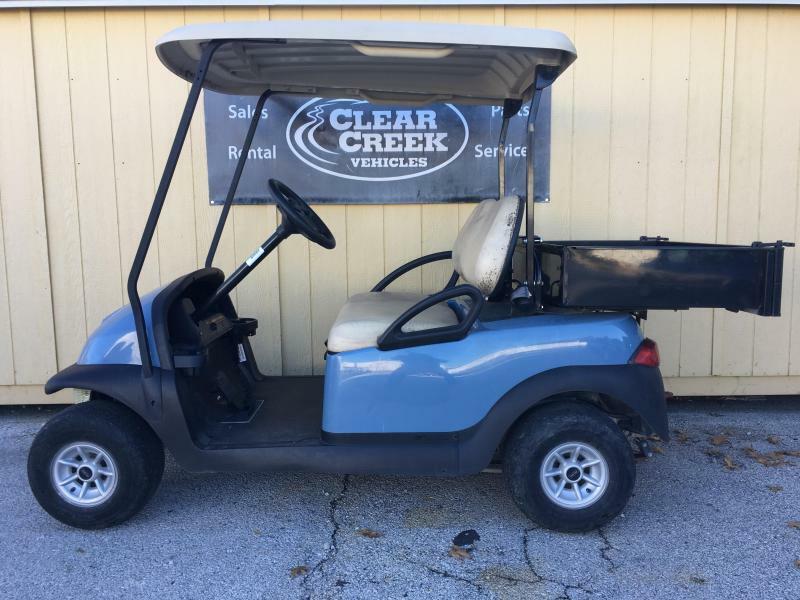 2014 Club Car Precedent 12" Wheels and tires Fold Down Rear Seat Premium Lights Fold Down Windshield All sorts of new parts! 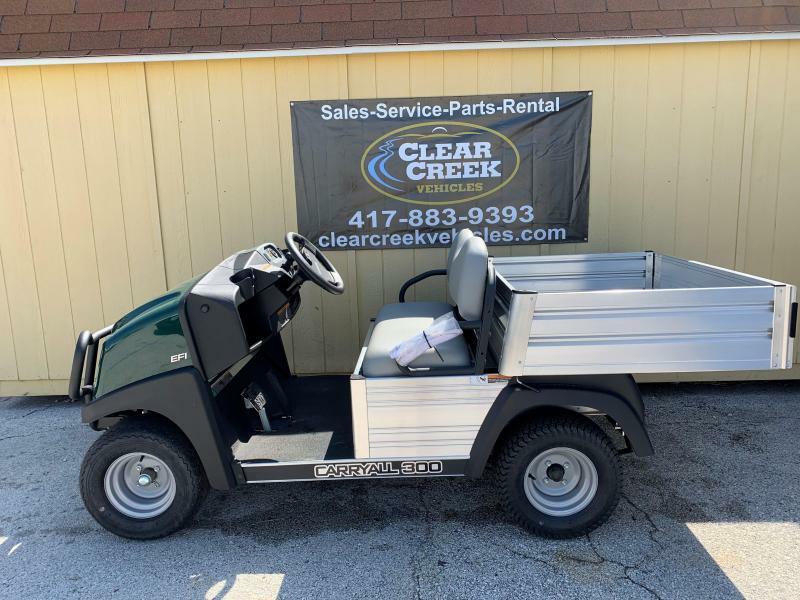 2014 Club Car Precedent Gas Golf Car 11.5 HP Kawasaki Engine Fold Down Windshield Lots to choose from!